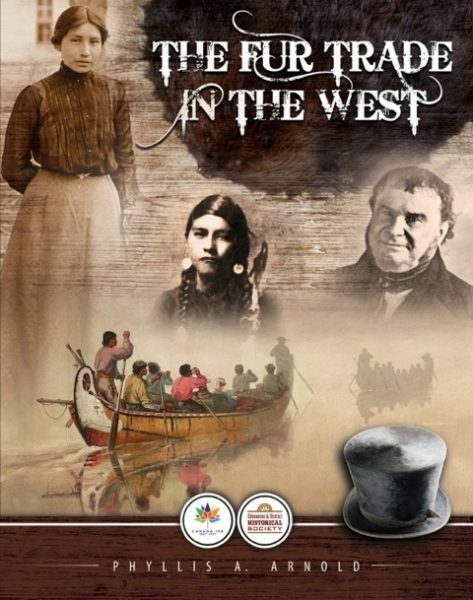 The Edmonton and District Historical Society has published a student resource, The Fur Trade in the West, to commemorate Canada’s 150th Birthday in 2017. Written by Phyllis Arnold, the book is 80 pages and contains hundreds of photos, maps and other visuals, with text geared to the upper elementary reading level. It focuses on what people were doing in the Edmonton area when Canada became a country in 1867. Copies of the book will be available at $19.95. Contact Lone Pine Publishing at www.lonepinepublishing.com or Audrey’s Books. Schools will get a 35% discount when purchasing directly from Lone Pine Publishing. Schools can contact Tony Harrison at 1-800-661-9017 and 433-9333 to place orders if they have an existing account. If schools do not have an account, one can be quickly established. We hope that you will enjoy exploring this resource as we celebrate CANADA 150 and beyond.